You can see the available dates for Marmaris Talk of the Town. Please use the booking widget to make reservation. Spend one of your most enchanted evenings at the bustling bar in Marmaris. The “Marmaris Talk of the Town” show takes place in one of the most popular bar, Cheers Bar. 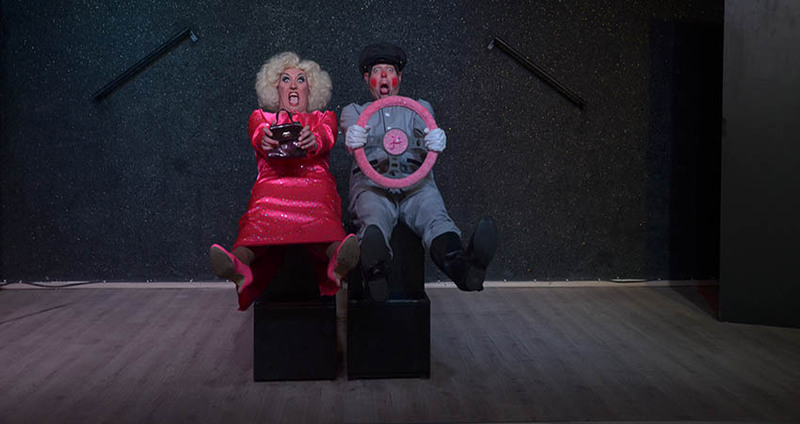 The tour offers you an incredible experience of witnessing one of the most riotous drag show cabarets that you’ll ever get to see. You can spend the night singing and dancing to your favorite tunes and relish delicious dinner with drinks at the bar’s private beach. This is the hilarious night to play some loud music, do non-stop dancing, enjoy plenty of comedy and laugh aloud at lots of gags. The bustling bar is the center of great evening activity. Experience an all-together nightlife in Marmaris and enjoy your best with loud music and non-stop fun. 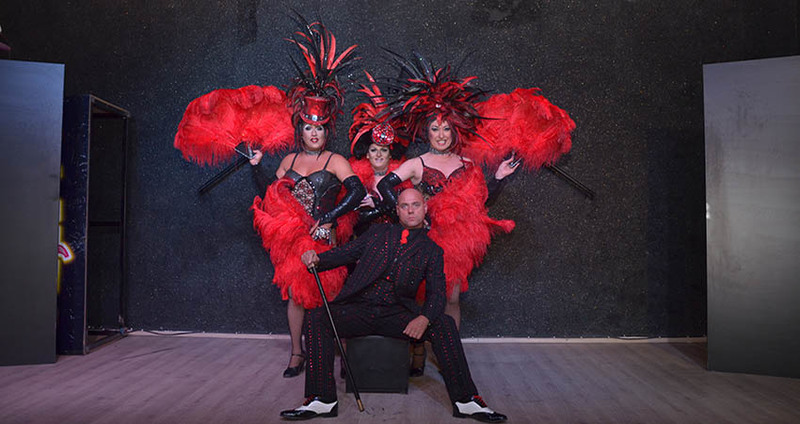 The lads at the bar perform spectacular drag cabarets dressed as glamorous girls! This evening gives you a plenty of memories to take home and a lot to talk about for many days to come. Prepare yourself to dance the night away, sing and dance to your favorite tunes, enjoy witnessing the humorous performances and relish the tastiest dinner along with drinks at the bar. The bar has its own private beach on the Marmaris beachfront and the venue offers a perfect setting to spend a beautiful night out. Marmaris Talk of the Town tour price includes hotel transfer, tickets to the Cabaret, a delicious dinner and the first local drink at the bar. 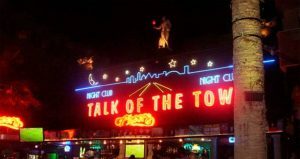 The venue of the Black Pool Show, “Talk of the Town” is at Cheers Bar, one of the bustling bars in Marmaris. 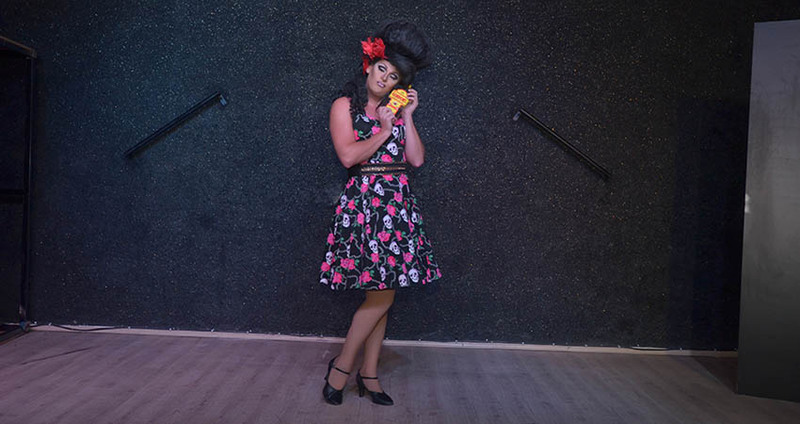 The performers at the bar present you the popular UK Bobbie Kent International Playgirls’ spectacular comedy drag show. 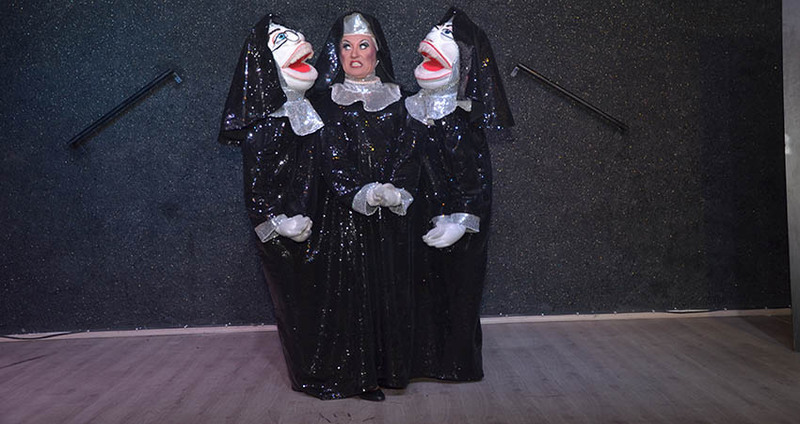 The performers at the show come to the stage with amazing costumes offering you a clean and good comedy. Come along in a stylish night dress and thoroughly enjoy the belly full of laughs, a luscious meal of chicken and chips served with salads and the local drink on offer. The tour duration is 4 hours, but you’ll surely get many memories to take home and remember them for long! Tickets to the Cabaret, 1 Free Local Drink (Alcoholic or Nonalcoholic), Dinner, Full Insurance, Hotel Transfer, (English Speaking) Staff. Other Drink & Food Options Not Mentioned Here, Personal Expenditures. Stylish night dress will be appreciated. Categories For " Marmaris Talk of the Town Show "
Been to this show 4 times absolutely fantastic never stopped laughing from start to finish, if you have kids, they will love it. A really good night out for all ages, i would love to visit again in our next holiday in Marmaris. Upon your arrival one free drink (alcoholic or non alcoholic) will be on the house. After your first free drink, you have to pay for the rest. What time the cabaret will be finished? Marmaris Talk of the Town Show will finish like 23:30, then you can either stay at the cheers bar, or visit other popular bars on the beach front or you can get back to your hotel will our free transfer service. Are the kids allowed in the show? Yes, kids are also welcomed. 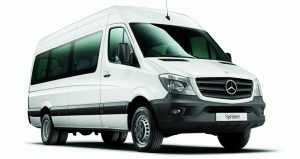 Free and comfortable hotel transfer is included in our Marmaris Talk of the Town Tour Program. We arrange to pick you from the hotel you stay in Marmaris or Icmeler and take you to The Talk of the Town Bar. At the end of the program you can stay and continue having fun in the bar at the beach front or reach back to your hotel with our free transfer services. The Cheers Bar has earned a good reputation since 10 years with its location and service quality. The Bar is located on the beach front where we organize ‘The Talk of the Town Cabaret Show’. 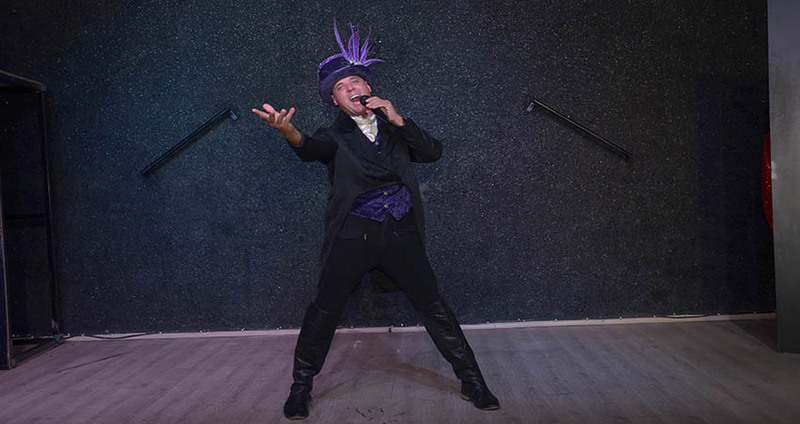 Marmaris Talk of the Town has been offering brand new shows since its inception, and is now ready for another season. Talk of the Town has been successfully on show in Marmaris for more than 19 years, providing a myriad of shows over the years. Talk of the Town has provided its audience an entertaining night to remember with its tinsel, glitz, glam, feathers and dancers. 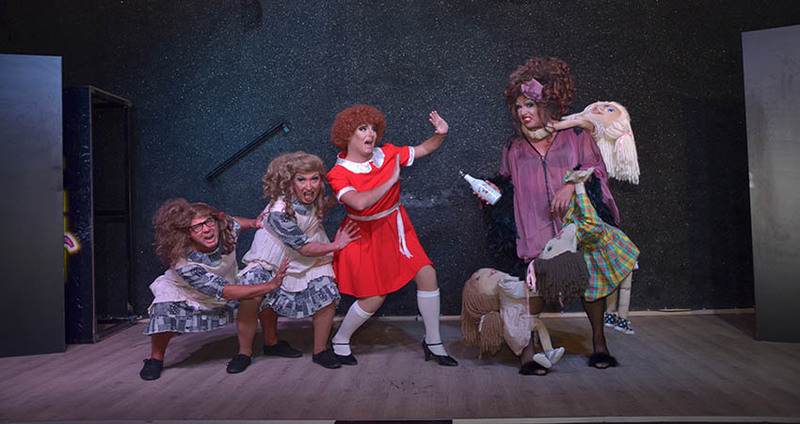 The cast members appear on stage and screen with their amazing talents and sheer professionalism. 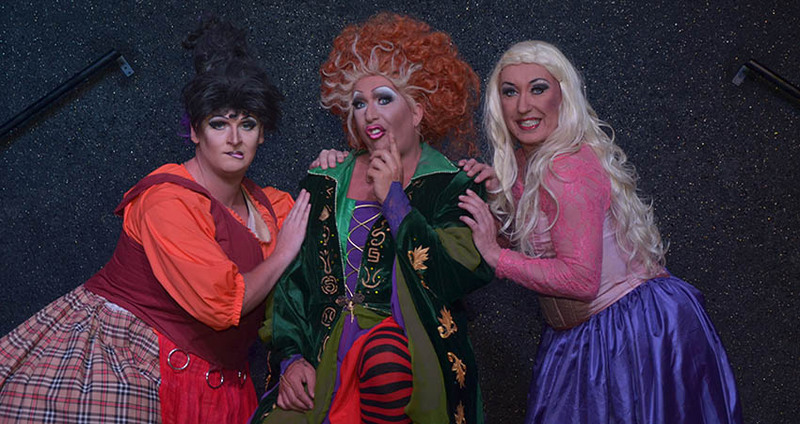 Renowned ‘Deja vu Show’ stars like Raunchy Rusty aka Simon Maxwell, Ms Vanity Case aka Gary Podmore and Ms Lucy Luscious aka Joshua Stanfield will be sharing the stage with original dancers of TOTT, Mr. Tom Nugent and Mr. Jason Jones. ‘Talk of the Town’ has become much popular in Marmaris for all the right reasons. Frequent visitors to Marmaris make sure that they take this tour every now and then. Such is the popularity of the show. You need not queue in to get tickets available from the local booking shops, holiday reps or the main booking office on the beach front. We arrange for the tickets to our guests booking this tour. The bar is located at the heart of the town and we ensure you are there just at the right time! Transfers are made available to and fro the venue from your places of stay. We look forward to meet you all and join us for a fun filled night and add that very special sparkle to your holiday! 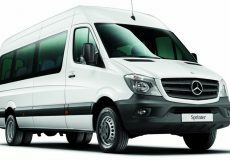 At the end of the all-entertaining show you can choose to stay at the bar, carry on the fun or opt to reach back your hotel with our free and comfortable transfer services. Some of the important facts and useful information about " Marmaris Talk of the Town "